In December of 1905, ex-Governor Frank Steunenberg of Idaho was killed when a dynamite bomb shattered his home in Caldwell, Idaho. 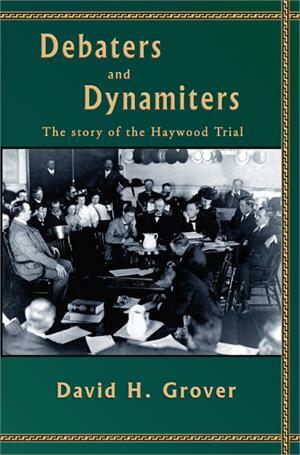 The dynamiter’s confession implicated four officials of the powerful Western Federation of Miners, a militant union that had figured prominently in the labor wars of the day. The trial of the union men became a subject of national interest. Published in cooperation with the Idaho Legal Society.